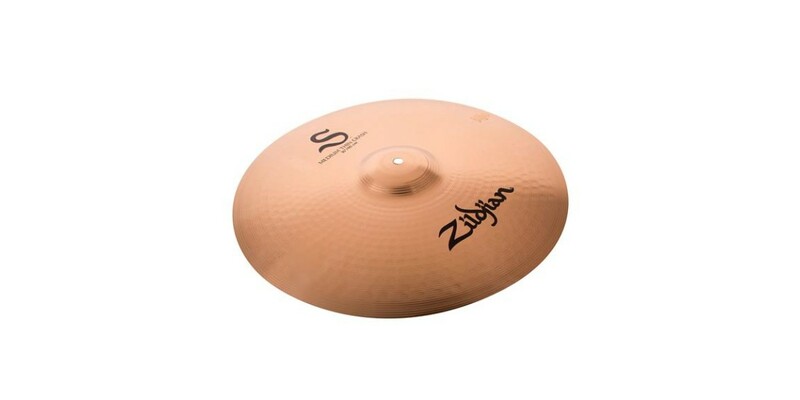 Shop for Zildjian S16MTC 16 Inch S Series Medium Thin Crash Cymbal at World Music Supply for best price online. Offering the most versatility of all S Family crashes, the medium thin weight is a perfect match when lighter touches and louder hits are necessary. Full-bodied crash color with excellent projection qualities. Creates a stronger high-end tone with longer sustain. An exhaustive two-year research and design project by the Zildjian Sound Lab results in a modern cymbal voice from the legendary Zildjian Company. S Zildjian is an expressive family of cymbals with a balanced frequency response, making it suitable for a variety of musical styles. It features a B12 alloy coupled with cutting edge modern manufacturing techniques that produce a cymbal capable of a wide range of musical expression. B12 Alloy: 88% Copper, 12% Tin – produces the perfect balance of low, middle, and high frequencies. Fully Lathed: Top and bottom lathing – crafted to perfection in weight, feel, and sound. Extensive Hammering: Gives these cymbals a dialed-in sonic response throughout all dynamic ranges. 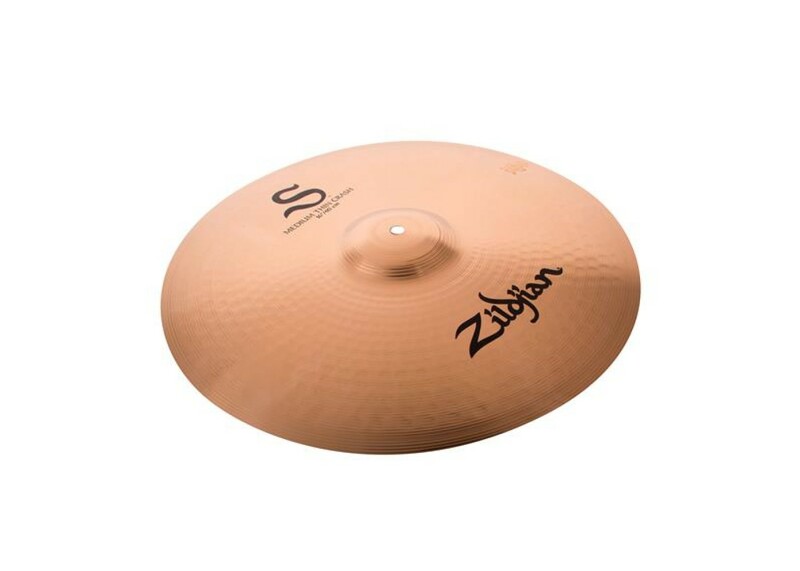 Brilliant Finish: Invented by Zildjian, the striking brilliant finish helps open up the sound, providing a bright and shimmery tone.